#AfternoonTeaWeek is over but I couldn’t resist sharing one more of my favorites! This is the prettiest and most colorful at Shangri-La Shanghai. 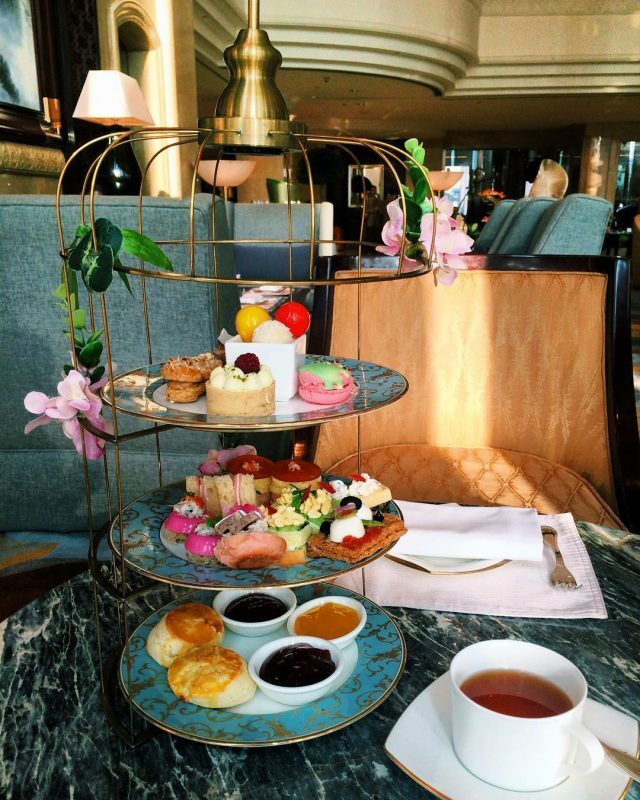 Find out the 7 best places for afternoon tea around the world here.